Are you ready for an amazing sale on my Freezer to Slow Cooker Meal Plan Subscription? Let me guess, you’re sick and tired of going through the drive thru too many times or eating boxed convenience foods? I know the feeling. It’s so easy to get stuck in that groove! With spring sports and the end of the school season just around the corner, all of our schedules are getting busier aren’t they? The end of year programs alone are enough to force us to the drive thru way too often! Well….today I’d like to help you out with some of the stress you’ve got brewing. I’ve got an amazing meal plan subscription that allows you to use your slow cooker and/or Instant Pot every day and it has been known to save many of my customers $100-$200 per month AND they’re able to feed their families more healthfully than they were before! If you subscribe to the Regular or Low Carb Freezer to Slow Cooker & Instant Pot Meal Plan Subscription (Either annually or monthly), you’ll receive some great bonuses that are only available this week! We’ve recently upgraded it to include Instant Pot Instructions, too, so if you prefer to use that, you’re also in luck! (It should also work with other brands of pressure cookers). All new subscribers will get my Freezer to Slow Cooker & Instant Pot Easter Menu! 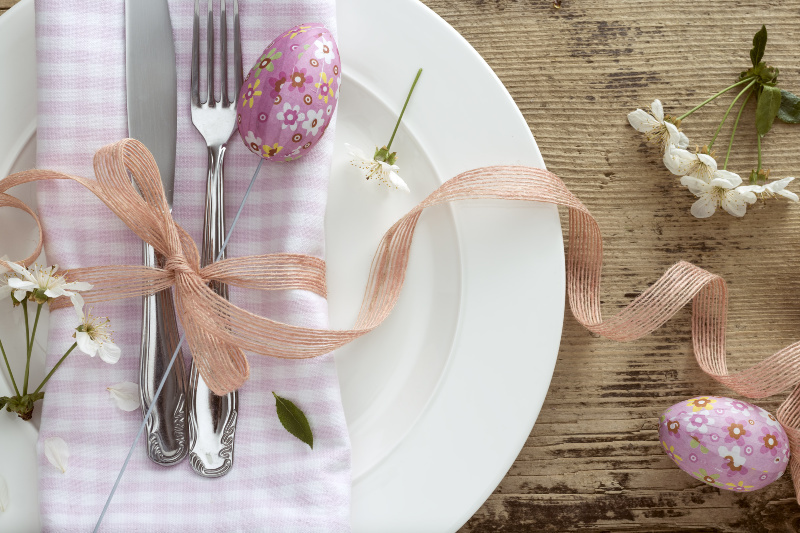 This is not quite done yet, so it will not be sent to you until Friday, April 12th, but that should give you plenty of time to still plan a great Slow Cooker and/or Instant Pot Meal for Easter! If you’d like to try out the monthly subscription for only $5 for the first month, then use code $5Deal. Each month after that, it will be the regular price. 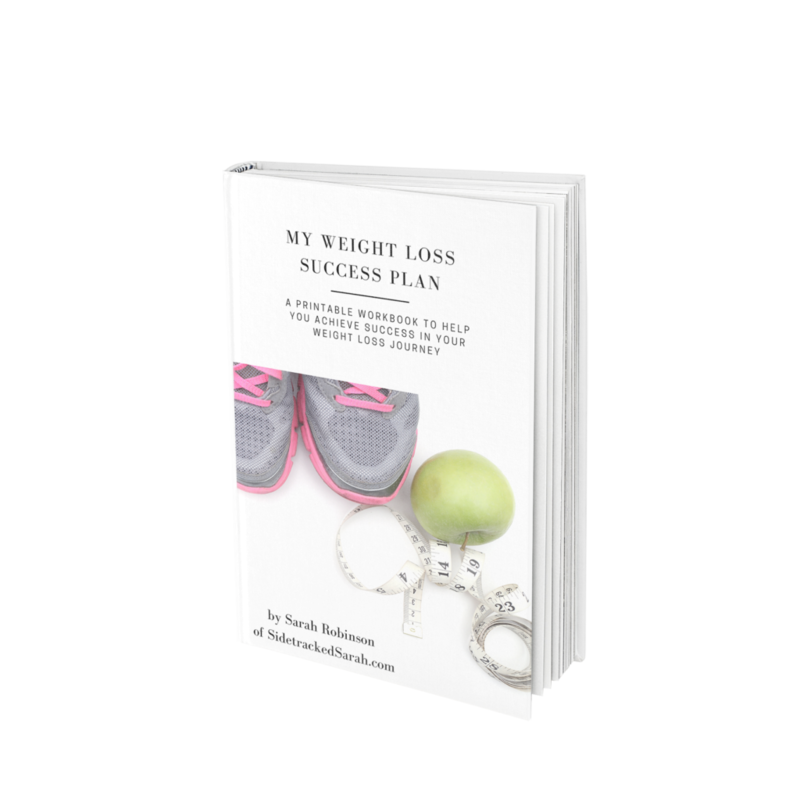 Annual Subscribers will get the My Weight Loss Success Plan for FREE! This is a $17 value alone! ALSO, if you purchase an annual subscription, you’ll get the Slow Cooker Breakfasts and Slow Cooker Sandwiches & Wraps ecookbooks as an added bonus! NOTE: No coupon code is required for any of the ebook bonuses. They will be emailed to you within 2 days of purchase automatically! What’s in the Freezer to Slow Cooker & Instant Pot Meal Plan Subscription? A new family friendly meal plan every week, that gives you instructions on how to make it in either the slow cooker or the Instant Pot. Assembly instructions on how you can prepare it for the freezer each and every week in only 1-2 hours a week, minimizing the amount of time you spend cooking each night. Side Suggestions and a side suggestions shopping list. Shopping list for the whole week, including #’s of recipes so that you can easily mark off a recipe if you know you won’t want to eat that. Ability to read the menu on your phone so you won’t have to print it out if you don’t want to. Most recipes in the low carb subscription will also be gluten free. 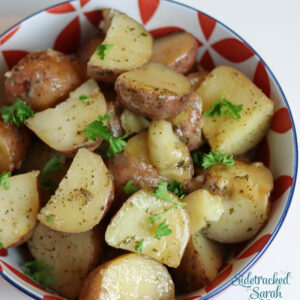 To read more about the Freezer to Slow Cooker & Instant Pot Meal Plan Subscriptions be sure to go here for Low Carb and here for the Regular Menu. Be sure to use code EASTER to get $40 off of all annual subscription purchases. P.S. You can download a sample of the low carb meal plan here and a sample of the regular meal plan here. Keep in mind that we will be changing it a bit and adding Freezer to Instant Pot Instructions as well, (instead of just having Instant Pot Instructions without Freezer instructions).